Australia has real treasures in its soil. The country is, in fact, the world’s largest producer of precious opals, some of which are extremely rare. It is also a major producer of coloured diamonds. Diamonds from Australia’s Argyle mine are internationally known for their brilliance and their beautiful range of colours. From pink (a very rare colour) to natural champagne, 45% of diamonds mined are of gemstone quality, 50% industrial grade, and the remaining 5% are diamonds of exceptional quality. The price of pink diamonds has increased over the past ten years. As a reference, in 1989, Christie’s sold a 3.14 ct pink diamond, from the Argyle mine, for $1,510,000. 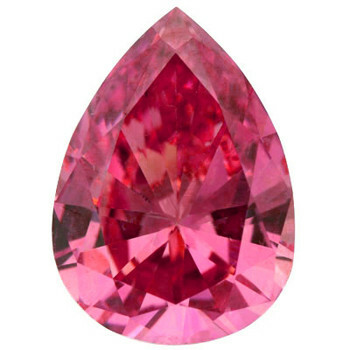 Australian pink diamonds can have hues ranging from pastel pink to blood red. The price per carat is determined by the intensity and colour. Argyle carefully selects pink diamonds with the most vibrant colour possible and sends them for cutting at their headquarters in Perth. 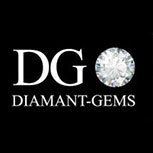 We are available to organise a presentation of diamonds or other gemstones in our offices in Paris, Antwerp or Geneva, contact us !